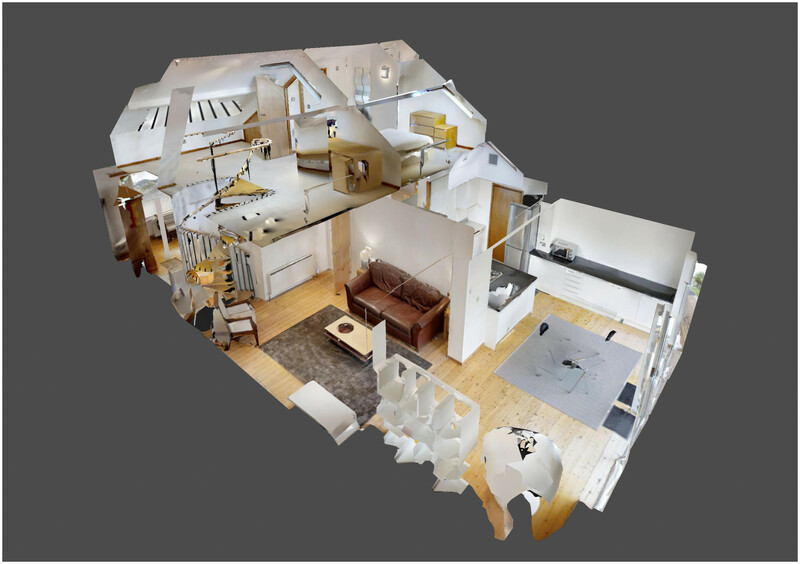 Our fabulous, professionally filmed 360° Virtual Reality Tours are the ultimate marketing tool, allowing buyers to explore your property and its surroundings whilst effectively selling the lifestyle of your home. See an example of this unique and innovative selling technique here, or call your local branch for further information. Click here to see all of our available 360° properties.